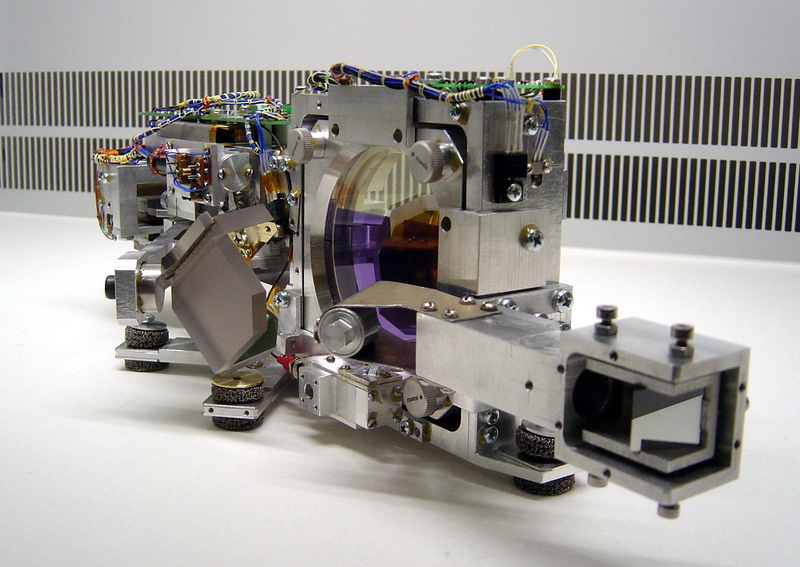 The TIRVIM Fourier-spectrometer, sensitive to the thermal infrared band, is part of the Atmospheric Chemistry Suite (ACS) instrument. TIRVIM includes three detectors and is designed to operate in several modes: solar occultation, and nadir observations during daytime and night time. Its main scientific goal is to monitor temperature profiles and measure aerosol content during nadir observations. TIRVIM is one of three spectrometers on the ACS. The other two, MIR and NIR, are Echelle-spectrometers for middle and near-infrared bands respectively. ACS is one of four science instruments on the ExoMars 2016 Trace Gas Orbiter.